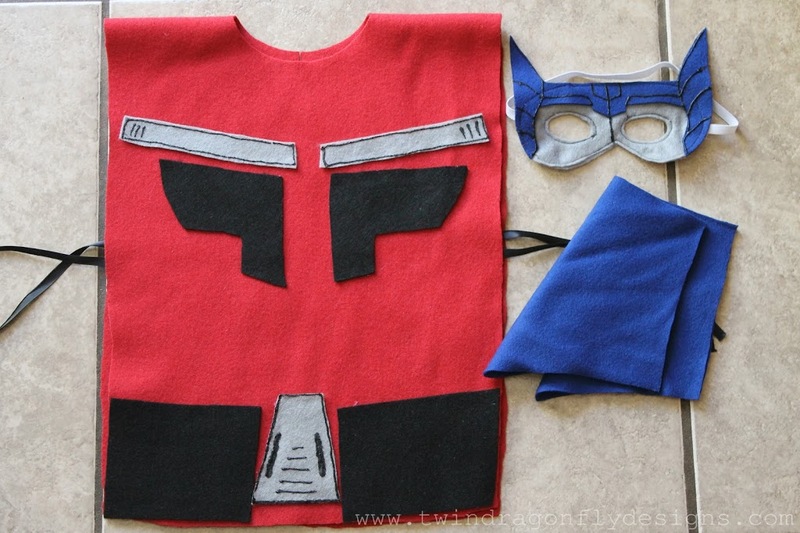 You may have seen my Super Hero Costume tutorial from earlier this week. 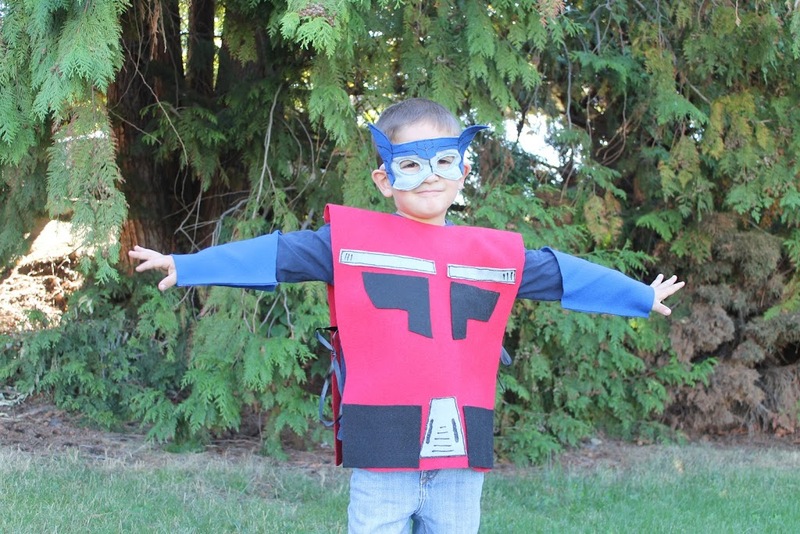 I had a special request for an Optimus Prime costume too. 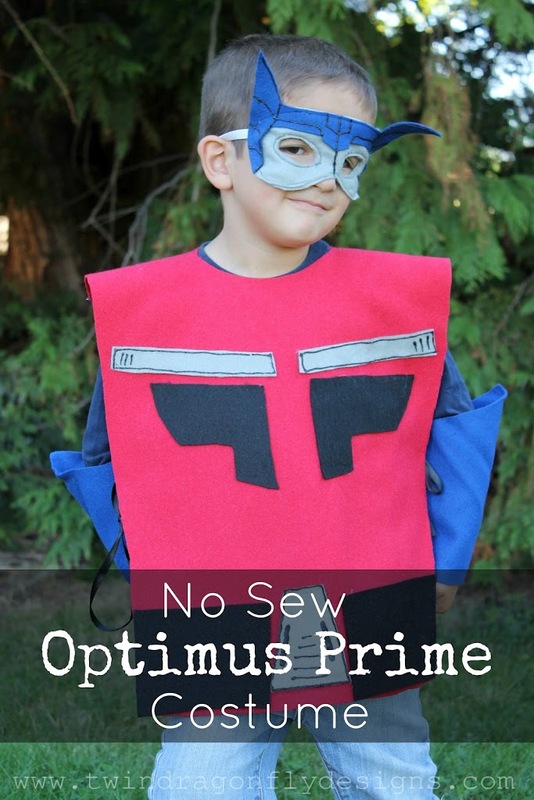 And optimus being a transformer and not technically a super hero, I thought that he deserved his own post. Follow the same instructions as for my basic Super Hero Costumes. 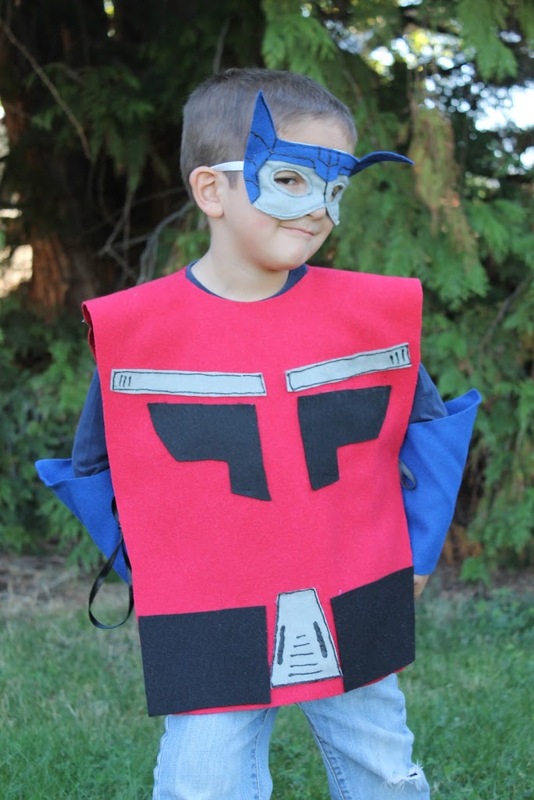 You can find a pattern for the mask from Cutesy Crafts here, the gauntlets from Sew Can Do here and the body of the costume from yours truly here. 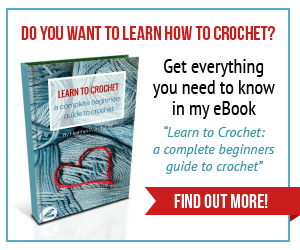 Use a hot glue gun for a no sew version or use a sewing machine for a sturdy, washable option. I hope that you and your little ones have a wonderful Halloween! Enjoy some nice cosplay costumes online need fast shipping and all anime cosplay costumes in http://www.cosplayfield.com are fast shipping with DHL, after custom made, most of customers can receive their costumes within 5 business days. Free shipping of course!